BANGKOK (AP) — A court in Thailand gave a second life sentence Wednesday to a drug kingpin from Laos whose social connections to various celebrities were exposed by his arrest. 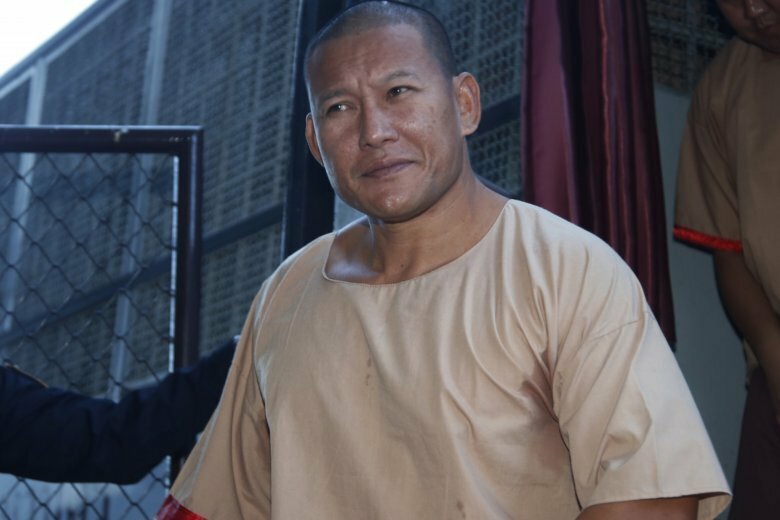 Bangkok’s Criminal Court initially handed Xaysana Keophimpha a death sentence for smuggling 1 million methamphetamine pills from Laos to southern Thailand and Malaysia, but reduced his punishment to life in prison because he cooperated during the police investigation. The same court in March had handed Xaysana a life sentence over the smuggling of 1.2 million methamphetamine pills from Laos after a group of traffickers identified him as the leader of their network. Xaysana’s case drew great attention when he was arrested last year because of unproven suspicions that some Thai celebrities with whom he fraternized were implicated in his activities. After his arrest on Jan. 19, 2017, photographs of Xaysana with public figures, including police officers, circulated widely on social media. Wednesday’s court ruling was about a drug smuggling case in August 2016, for which an associate of Xaysana was also given a life sentence. The court acquitted Xaysana in another case involving the smuggling of 2.3 million methamphetamine tablets, citing doubts about the prosecution’s arguments. Thai and Malaysian officials have announced other arrests they say are connected to Xaysana’s drug syndicate.